Just finished an essay for The Acoustic City, edited by Matthew Gandy and BJ Nilsen. My essay “Acoustic ecology: Hans Scharoun and modernist experimentation in West Berlin” explores the links between sound, music, and architecture, and the persistence of a modernist belief in the potential of design and technological innovation in the 1960s in West Berlin. Watch out for the book, which will be out in May 2014, and launch events in Berlin and London. 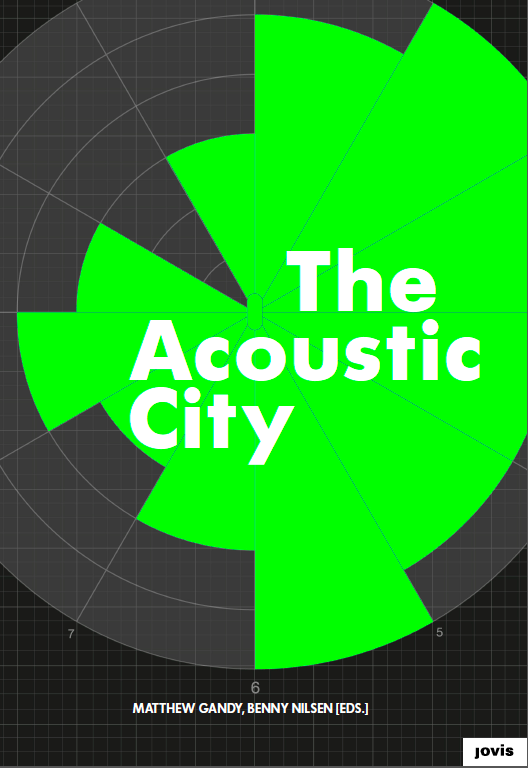 The Acoustic City will consist of a series of cutting-edge essays on sound and the city accompanied by a specially commissioned CD with field recordings, compositions, and music. The book will comprise five thematic sections: sound mappings including cartographic and conceptual approaches to the representation and interpretation of soundscapes; sound cultures including specific associations between place, music and sound; acoustic flânerie and the recording of urban sounds (including bats, birds and urban nature) as well as reflections on the “auditory self” with links to cultural history and literary theory; acoustic ecology including relationships between architecture, sound, and urban design; and the politics of sound extending to human well-being, noise abatement, and the changing characteristics of ambient sound. This innovative essay collection will be of interest to a wide range of disciplines including architecture, cultural studies, geography, musicology and urban sociology. 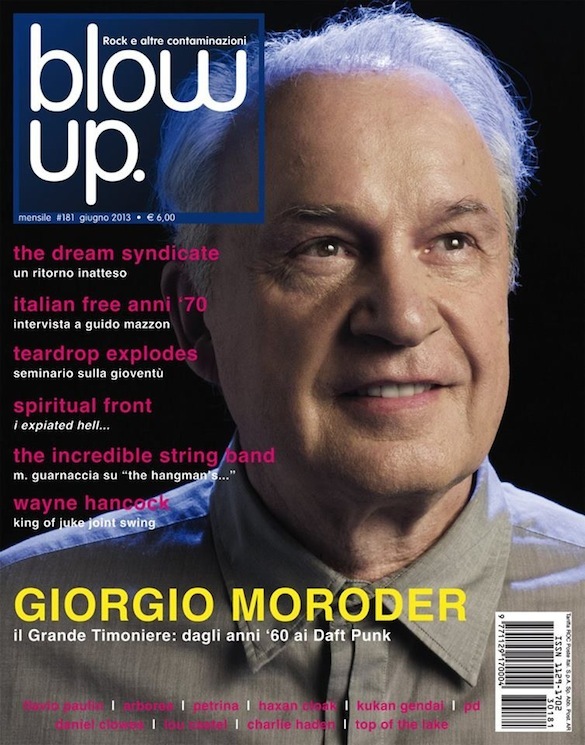 I was interviewed by Leandro Pisano on “soundscapes of abandoned places” for the Italian magazine BLOW UP. This issue also features Carl Michael von Hausswolff, Thomas Nordanstand, John Grzinich, Maksims Shentelevz, Enrico Ruggeri and Elio Rosolino Cassarà.